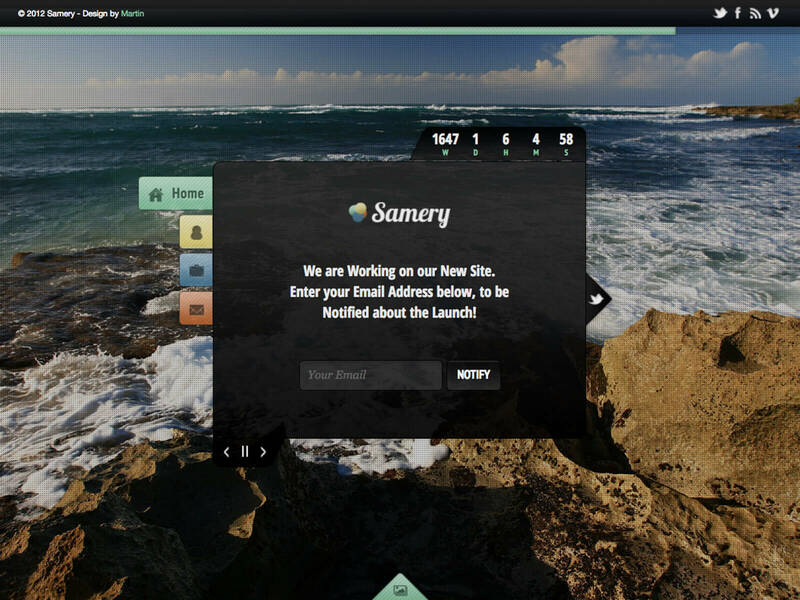 An open platform for sharing free design resources with a gamification function. 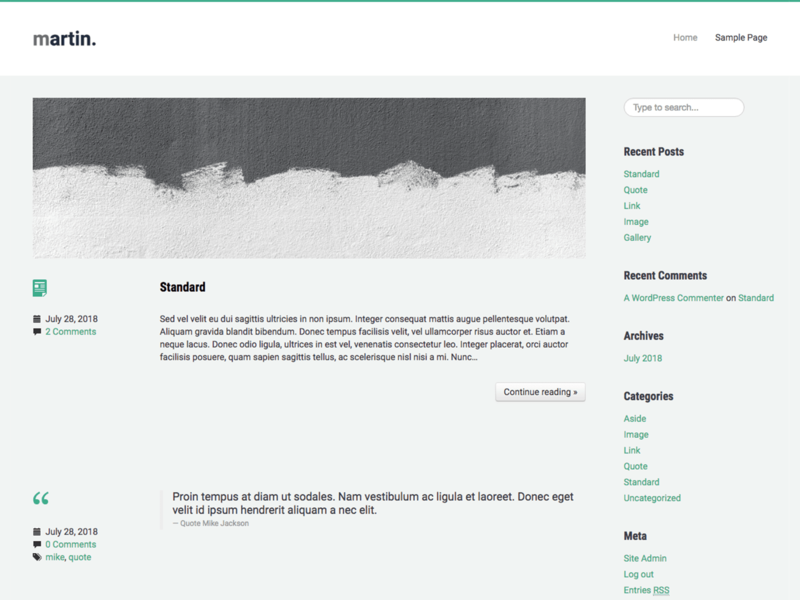 A portfolio-template ready to be implemented in a WordPress framework. 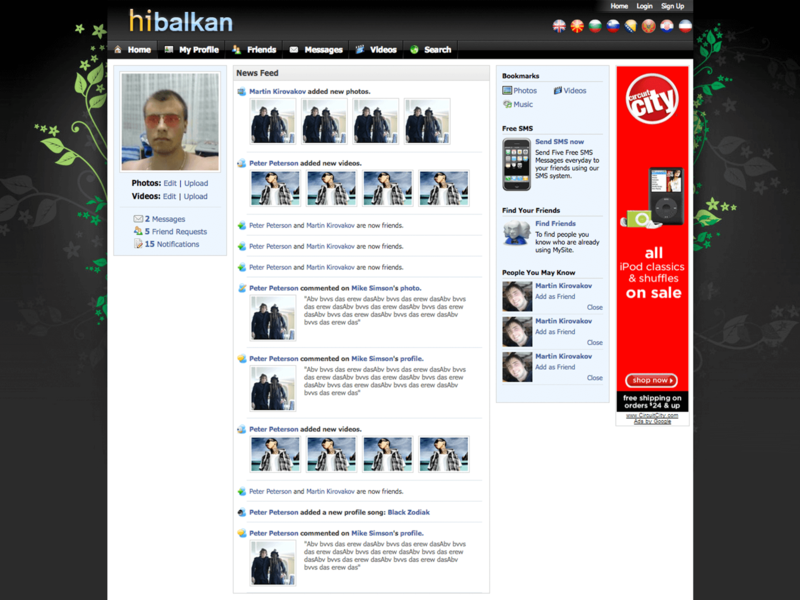 An early social network that reached great popularity becoming one of the top ranked sites on the Balkans. 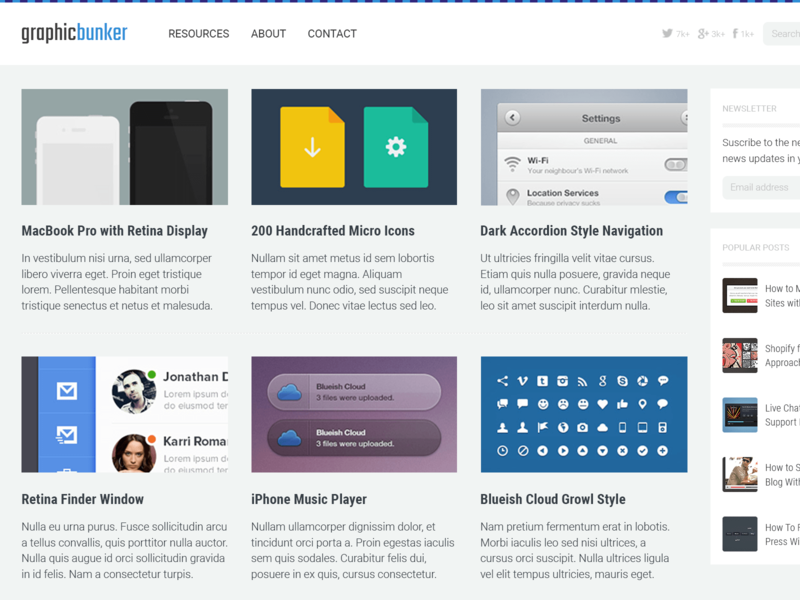 A Bootstrap-based custom framework made for the mass production of WordPress themes. 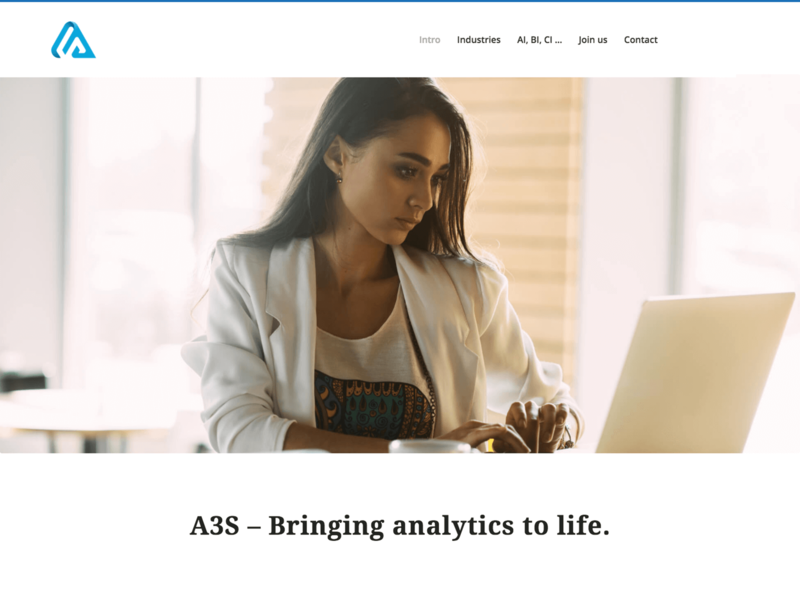 A WordPress corporate website for a software-company providing AI-Learning technologies. 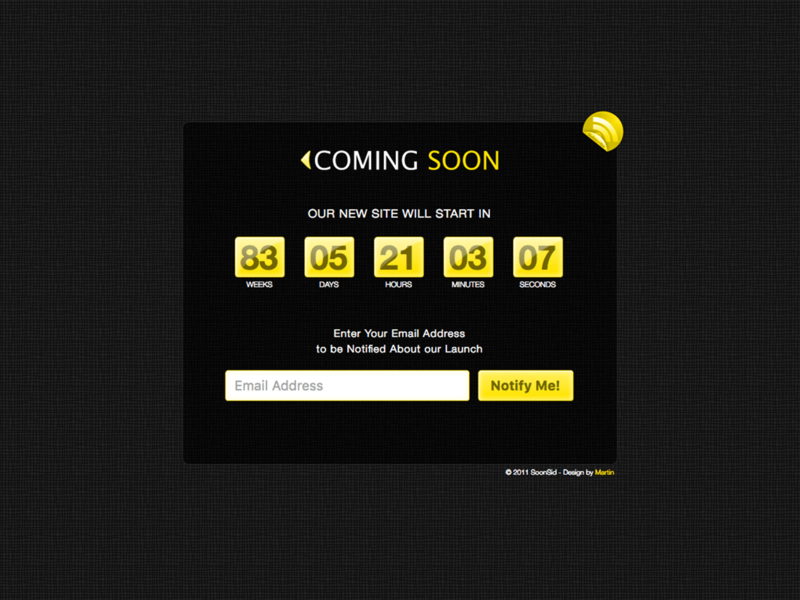 A coming soon template – my first work to be approved on themeforest. 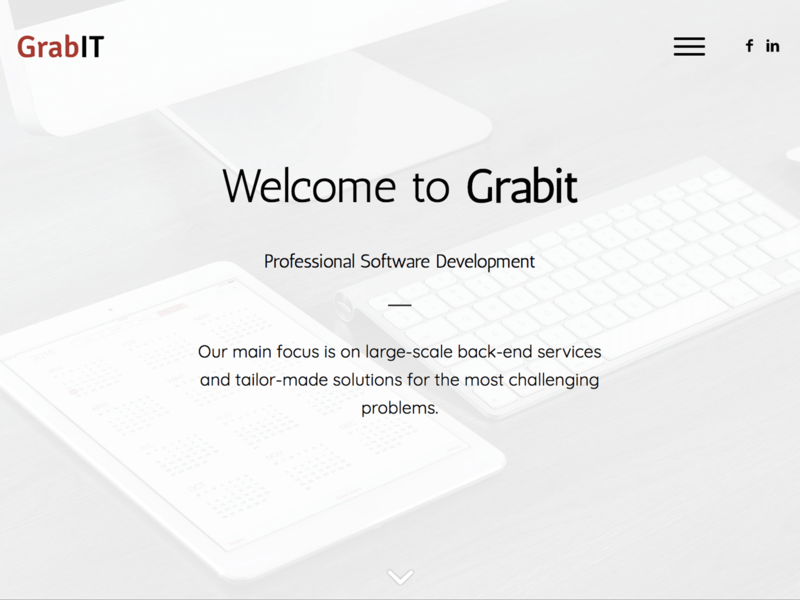 A corporate website for a software-development company implemented in WordPress. 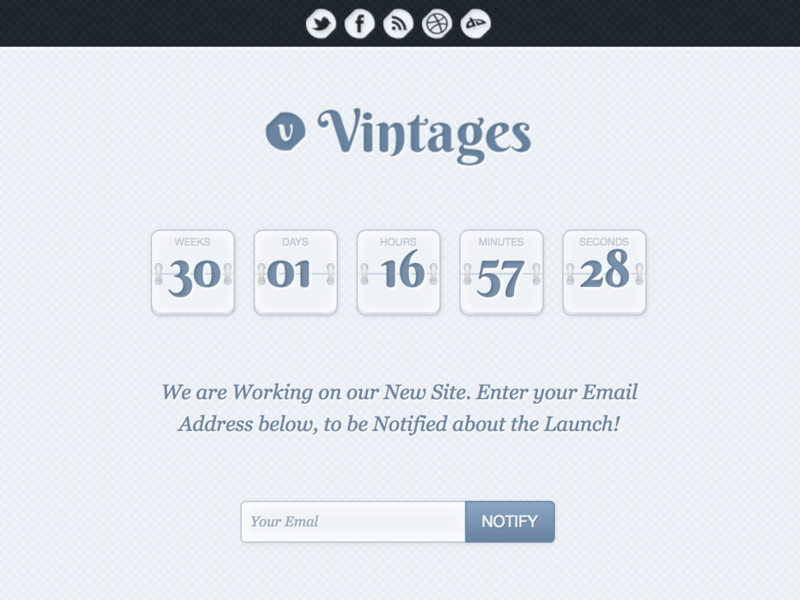 Another coming soon template with many extra features and CSS3 animations. A coming soon template with some extra features. 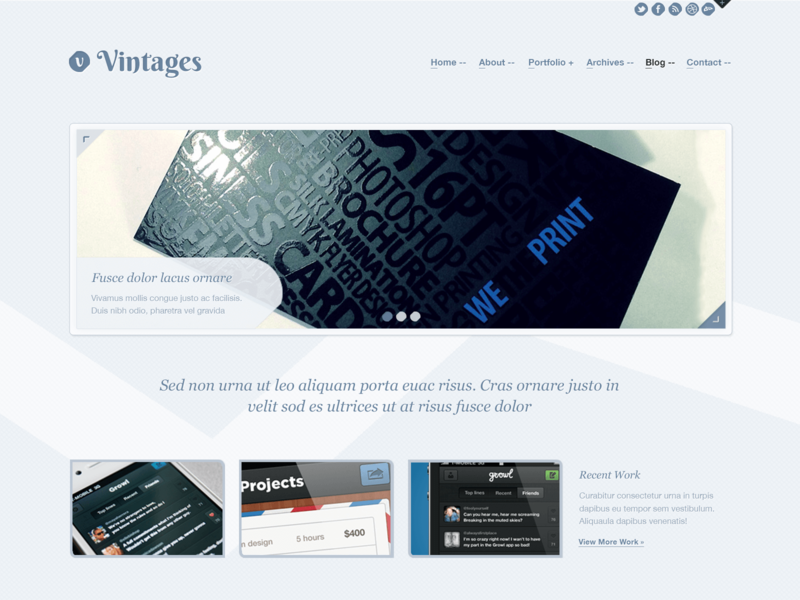 It still sells at themeforest.